Hearing loss is invisible, yet can affect vital aspects of your life. Loss of hearing usually develops slowly and often worsens with age. You may be unaware of the extent of the problem, even though your family and friends are quite aware of it. The good news is that there is help available. Most hearing problems can be helped with individually selected and fitted hearing aids. "If you are having difficulty hearing or understanding what others are saying, Dr. Kate Olsen is the person to see. She is very professional and gives thorough, yet speedy service. Also, her products are top of the line. She took the anxiety out of getting hearing aids and I have a much easier time understanding my grandchildren." We are a locally owned, independent practice, and we offer reasonable pricing as well as caring, professional service. If you want to avoid the overpriced, impersonal franchises - and get great value as well as exceptional service - come and see Dr. Olsen to find a solution to your hearing problems. Dr. Olsen has been in the hearing healthcare field for over 30 years, and can draw on a wealth of experience in order to provide you with the best personalized care possible. 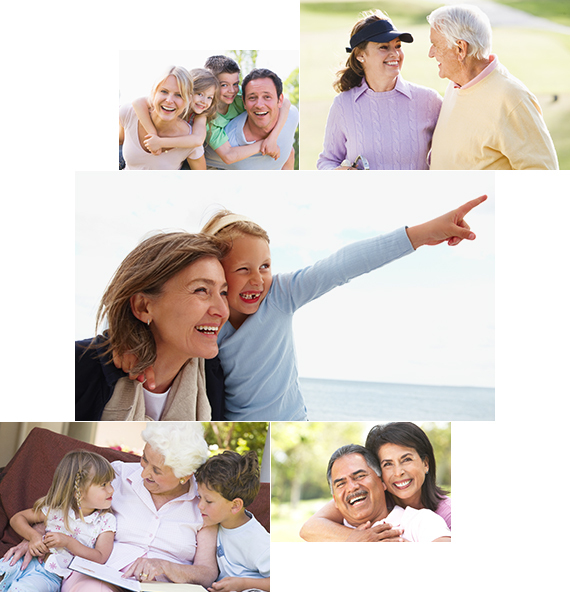 We look forward to helping you and your family with your hearing health care needs. Contact us today and schedule your appointment today.